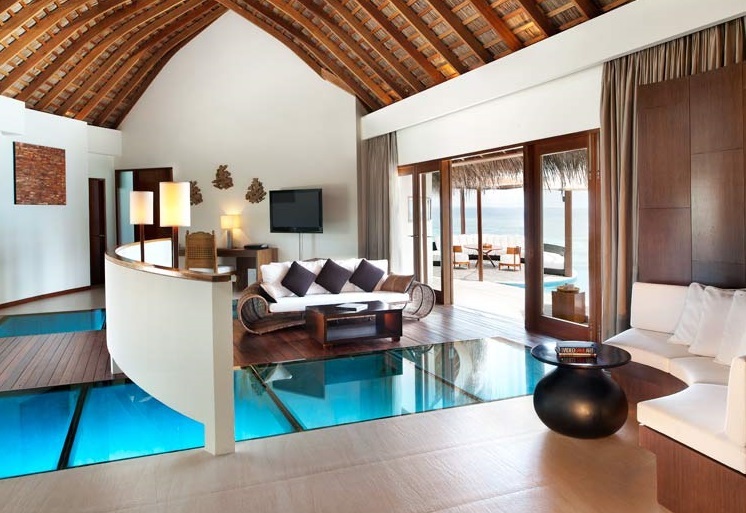 W Maldives has announced private island rental package. 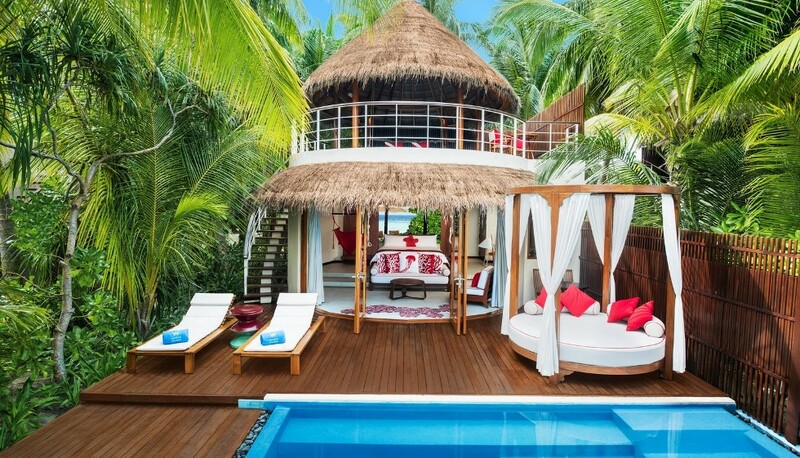 Pay $4m to rent entire 78 room resort for 4 nights. The all inclusive package comes with unlimited use of spa, water sports, gourmet restaurants and underground drinks bar. Not so many people would want to rent an entire island for a holiday. But there are people that requires exactly that. And when you have this there is no reason to quit your spa treatment, it could go for hours and hours but you could keep it going. Renting entire resort would be perfect to throw a private party. By the beach, by the pool? or in underground night club? Champagne would flow as you indulge. 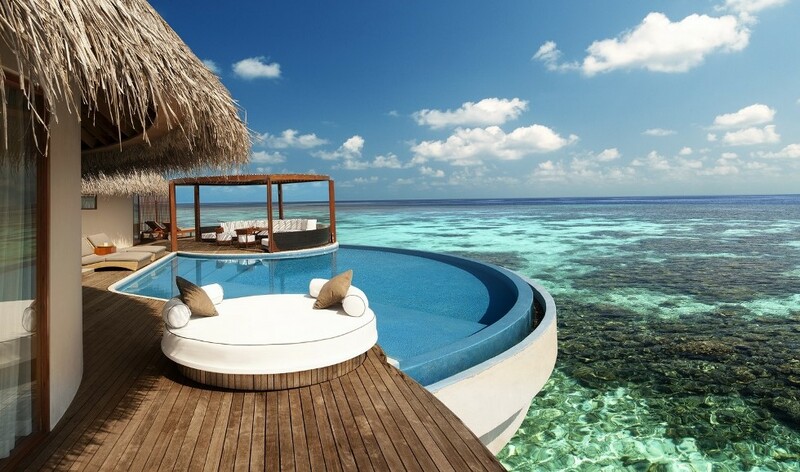 The price of USD4m is for 4 nights with unlimited all-inclusive. If you want to stay longer there is a discount on addition nights. 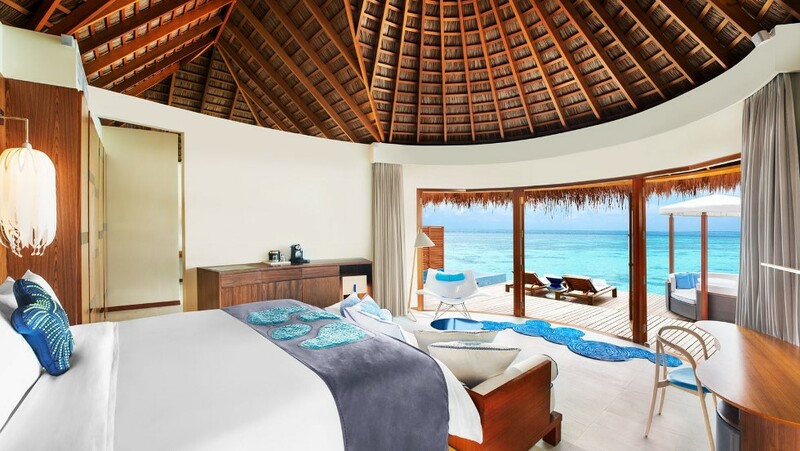 W Retreat & Spa Maldives is a five star deluxe resort that is widely regarded as one of the most luxurious in the Maldives. The island is located in Ari Atoll. To get there it takes 20 minutes by seaplane.